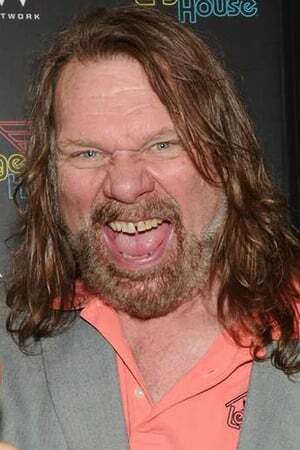 James Edward Duggan, Jr., better known by his ring name "Hacksaw" Jim Duggan, is an American professional wrestler. He is signed with World Wrestling Entertainment in a Legends contract. His best known character is that of an American patriot, which sees him use a 2x4 length of wood as a weapon, the battle cry "Hooo!" and the U-S-A! cheer. Duggan is a survivor of kidney cancer, an illness he was diagnosed with during his time with WCW. Duggan has claimed to have wrestled in all 50 American states and in Australia, Austria, the Bahamas, Belgium, Bermuda, Canada, theDominican Republic, El Salvador, England, Scotland, Ireland, Wales, France, Germany, Guam, the Netherlands, Italy, Japan, Poland, Spain, and Switzerland. In the WWF, Duggan was the winner of the first ever Royal Rumble match in 1988 and in WCW, he was a one time United States Heavyweight Champion and a one time (and the final) World Television Champion. Duggan and his wife Debra have two daughters, Celia and Rebecca. He is a close friend of Willie Robertson who owns the Duck Commanders. In 1987, Duggan and the Iron Sheik (Khosrow Vaziri) were pulled over by New Jersey police before a WWF event, suspecting Duggan of driving under the influence. After a search of the vehicle and the persons, police discovered that Duggan was under the influence of marijuana and alcohol, while Vaziri was high on cocaine. Small amounts of cocaine were also found in the vehicle. Duggan received a conditional release while Vaziri was placed on probation for a year. The scandal that erupted after two in-ring enemies were found drinking and doing drugs together led to the end of the angle, the Sheik's release, and Duggan's temporary departure from WWF. Duggan soon returned to wrestling. On September 7, 1998, Duggan announced live on WCW Monday Nitro that he was diagnosed with kidney cancer. He underwent successful surgery, and because of the cancer was detected very early, no chemotherapy was needed. He wouldn't wrestle again until April 1999. In November 2013 Duggan started an IndieGoGo campaign to cover the cost repairing his torn rotator cuff. Funding closed December 2013 and raised $10,396; well over the goal of $6,500. Duggan is a supporter of Scottish football club Rangers F.C. and has also signed up as a life member to fans group Rangers First.  In November 2018, Duggan was hospitalized in the intensive care unit for an undisclosed reason. On November 30, Duggan posted a video on his official Facebook page explaining that his heart went into atrial fibrillation.